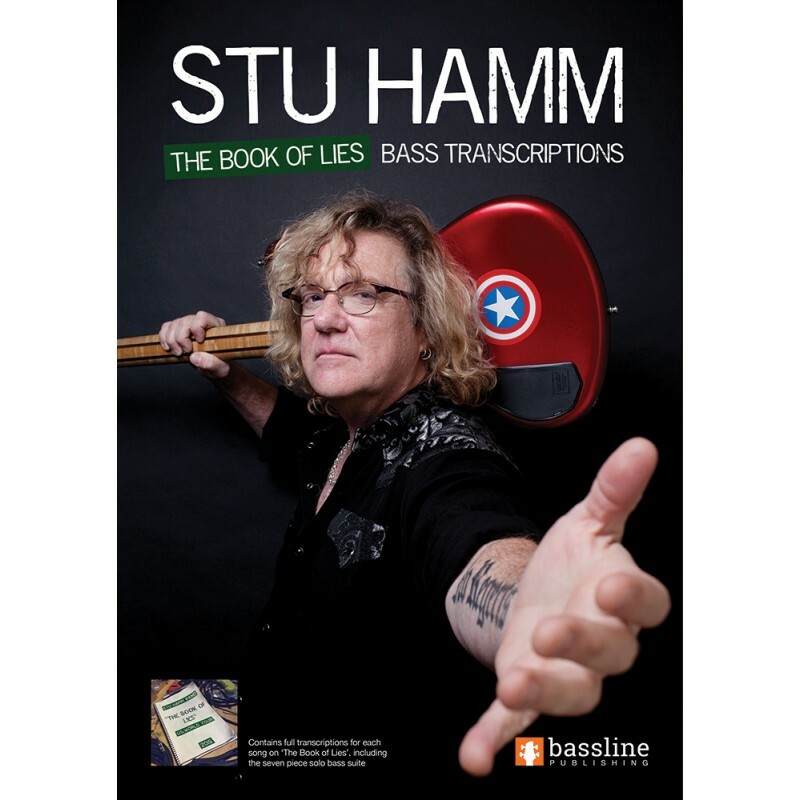 This book contains transcriptions for all of the tracks on Stu’s 2015 album "The Book of Lies". The book also contains a detailed biography, details on the instruments he has used over the course of his career and detailed performance notes for each song. 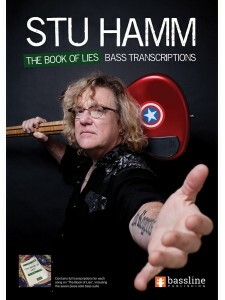 The transcriptions were personally checked for accuracy by Stu, who also provided added insights into the songs in the performance notes.